We help our patients achieve their best possible hearing to improve their quality of life. Dr. Natalya Levi and Dr. Brittany Beers care deeply about their patients and provide high quality, patient-centered care focused on your individual's needs. Our mission at Primary Audiology is to help every patient maximize their hearing abilities and achieve their hearing goals! We are committed to providing supportive, positive, and goal-oriented appointments for our patients. Since our founding in 2009, Primary Audiology has been on the cutting edge of technology. We work with the most advanced hearing devices to ensure that patients receive sophisticated and reliable hearing aids with features that are compatible to their lifestyles. Some of our partners include Oticon, Starkey, Signia, Phonak and Widex. 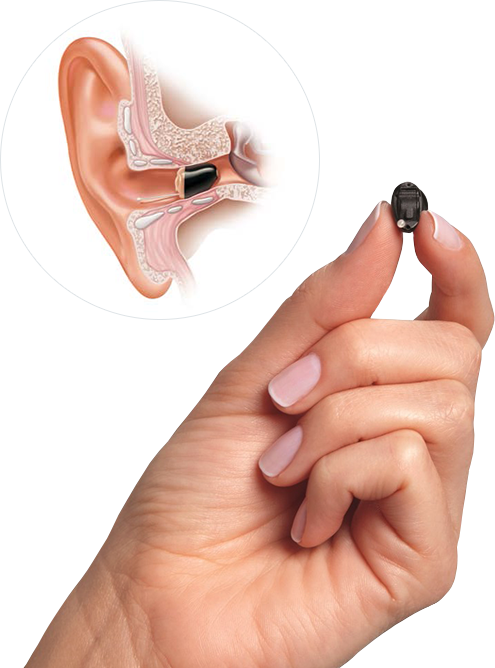 Today’s hearing aid devices and hearing aid accessories can do simply amazing things. Contact us to schedule a FREE hearing screening today!